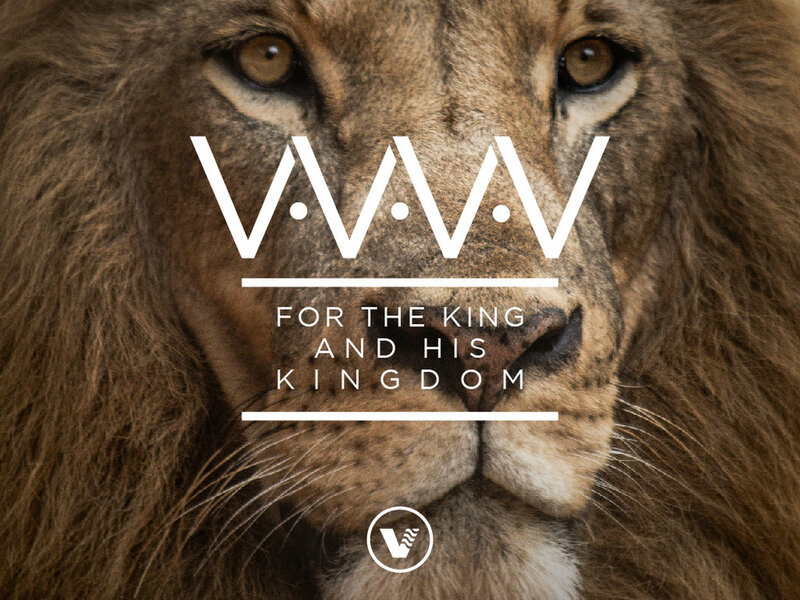 We believe that the purpose of church, as summed up by John Wimber (the founder of the Vineyard movement), is the ‘Kingdom of God’; that is that church exists for the King and for His Kingdom. Join us as we explore our six core values which underpin not only everything we do but how we do it in order to see this type of church built. 2000 years ago the people of Israel were weary of waiting for their Saviour. Most were caught off guard when He was born in a stable. And like them, we often give up on our prayers believing nothing is going to happen. But just when we aren’t looking for God, He often shows up and intervenes in surprising ways! Join us as we journey together through our Advent series, and discover again a God who delights in surprising us, revealing the ways He’s often not like us. But He always shows up! Advent-ually! Mike Moynagh, shares on the subject of 'Being on a 21st Century Adventure with Jesus'. Mike is a Church of England minister, missiologist and writer. He was previously the Priest-in-Charge at Wilton, Somerset before taking a position as Director of Network Development and Consultant on Theology and Practice at Fresh Expressions in Oxford. September 2018 is an exciting month in the life of our church as we prepare for our participation in a structured, community engagement event - the ROC Conversation Taunton Deane - when we will be partnering with ROC, other churches, local organisations and people of good will to celebrate all that is good about our town and to identify how we can work together to make it even better. We believe that God's church is to be at the forefront of the redemption of communities, but what does a redeemed community look like? Join us as we explore the marks of a redeemed community from the book of Isaiah. As Christians, the Bible teaches us over and over again about the power of celebration and of remembering all that God has done. Join us for Celebration Sunday 2017 as we take a look back at the year that was - 2016-17 - in Taunton Vineyard. Something remarkable happens when the power of a greater affection motivates the hearts of the church in the city... when a people, captured afresh by the love and grace of Jesus that drives out all other idols, begin to live for the fame of His name in the city. Join us as we journey with David White over our Summer 2017 Going Deeper weekend and discover again the power for, and source of, effective mission. The book of Daniel is not just a book of prophecy, dreams, visions and dramatic storylines, but an instruction manual for how we, as Christians, should live in the city. Join with us as we explore how we are to shape the culture of the city without compromising our holy lifestyles. The Bible clearly shows us God's outrageous heart of grace, mercy and compassion for a confused and desperate world. So, how should this truth cause us to respond as we reflect on our own heart attitudes towards those around us who don't yet know Him? Journey with us through the book of Jonah, as we discover how one man's life, given in obedience to the one true God, can transform one city. As people we were made for more than just knowing God intellectually, but for experiencing Him intimately. Join with us for our week of prayer as we seek to encounter God afresh, and pray that the church, our town, our nation and our world would too. Who were the people Jesus met on His 'road of suffering', as He lived out His final days on earth, and what can we learn from them? Journey with us as we explore the wonders of the Easter story from the eyes of its eyewitnesses. Nothing changes a life like an encounter with Jesus! Join us as we explore the people of the book of Mark, how Jesus changed them, and how He can change you too! The Christmas message tells us something quite incredible - that Jesus made Himself weak and vulnerable, to welcome us into His family. Join with us as we explore the spectacular truth of the King who came as a Baby, as part of our Christmas Carol Service 2016. What does the community that Jesus came for, died for, and is coming back for look like? As we countdown to Christmas 2016, come with us as we explore a community fit for a King. Once again, we celebrate our partnership with Christians Against Poverty on CAP Sunday 2016. Listen as we look back at the impact we've seen though our debt centre, and forward to our CAP plans for this year. Generosity is the key to transforming community in the church, and the communities around us. But what did Jesus have to say about how we can live radically generous lives? Join us as we discover how to build a generoCITY through generosity. What is God's good future for Taunton Vineyard Church for the coming year? Listen as Simon and Rachelle share vision for 2016-17. You can download the accompanying 'Impact' booklet here.